Less than a month after Spain retained the UEFA European Women's Under-19 Championship in Switzerland, qualifying began for the 2019 finals in Scotland. 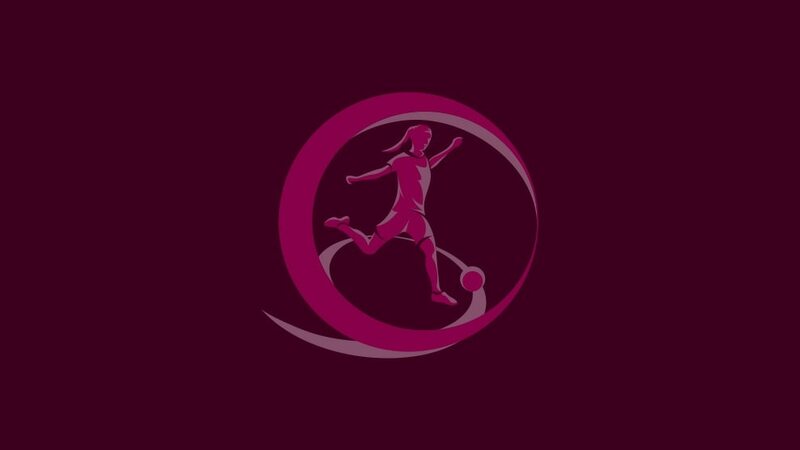 In all, 48 of the record 51 entrants begin in the qualifying round, which started with Group 6 hosted by Liechtenstein – a country making their competitive women's football debut – from which 2018 semi-finalists Denmark and Serbia booked elite round berths. The other 11 groups will be completed by Tuesday, with 26 teams to advance alongside the two sides given byes to the elite round, holders Spain and France. Seven nations will eventually qualify to join hosts Scotland in July's finals. • The top two sides in every group plus the two third-placed teams with the best records against the top two in their section (*) join Spain and France in the elite round draw on 23 November 2018, with the games scheduled from 1 to 9 April and 10 to 18 June 2019. • Seven countries will eventually qualify for the finals to join Scotland in the finals from 16 to 28 July 2019. • The finals will act as UEFA's qualifier for the 2020 FIFA U-20 Women's World Cup.